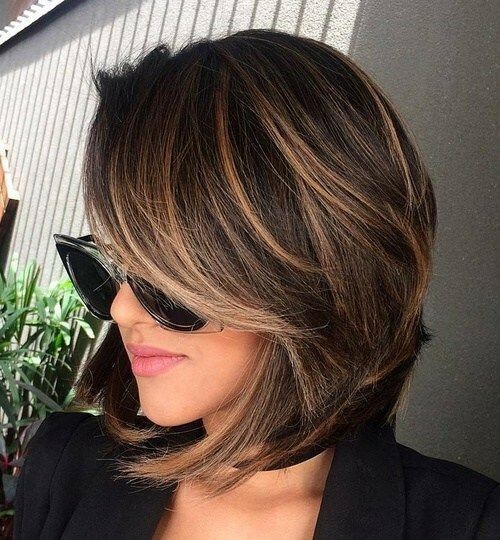 Keep right up to date with approaching trends here and now as we cover the major trends and the best hairstyles for 2019! 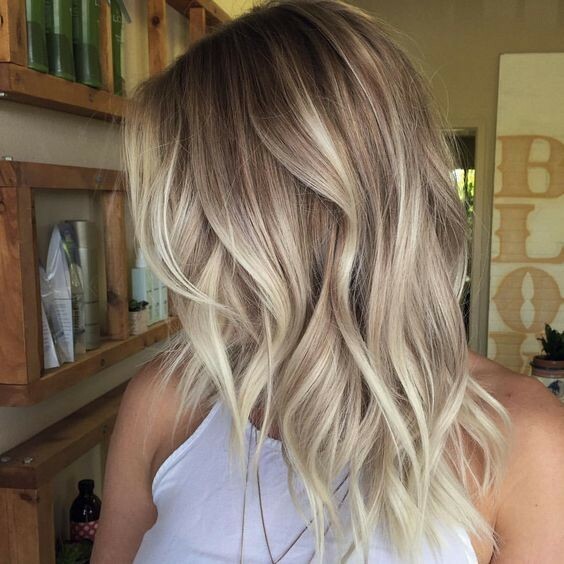 Are you looking for a gorgeous new look? 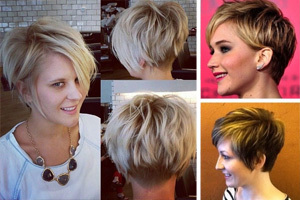 Would you like to know what the hottest hairstyles for women are at the moment? Luckily for you, you’ve come to the right place! 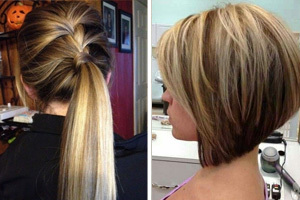 PoPhaircuts.com have been working hard to gather the best hairstyles on the fashion scene into one handy post for you. 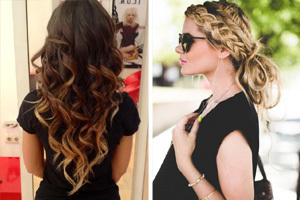 What’s more – we’ll even tell you how to recreate the looks! So let’s begin. 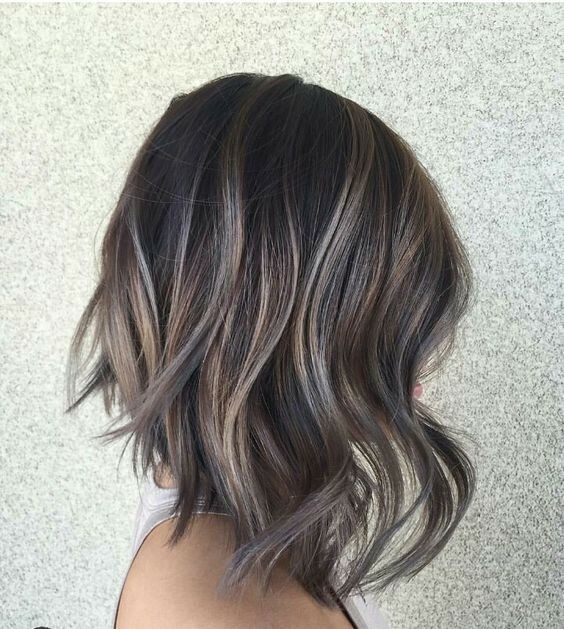 To style this gorgeous grey ombre blend, start by chopping your hair in a sleek mid-length style. 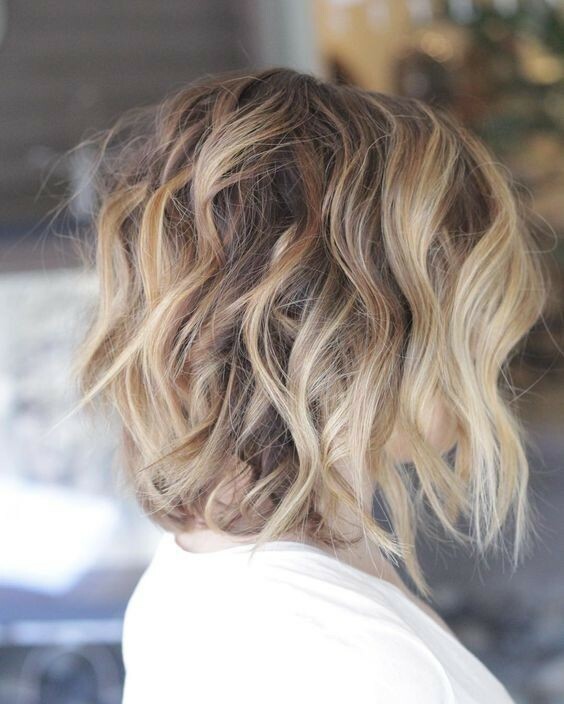 This falls roughly around shoulder length and is finished with blunt ends. 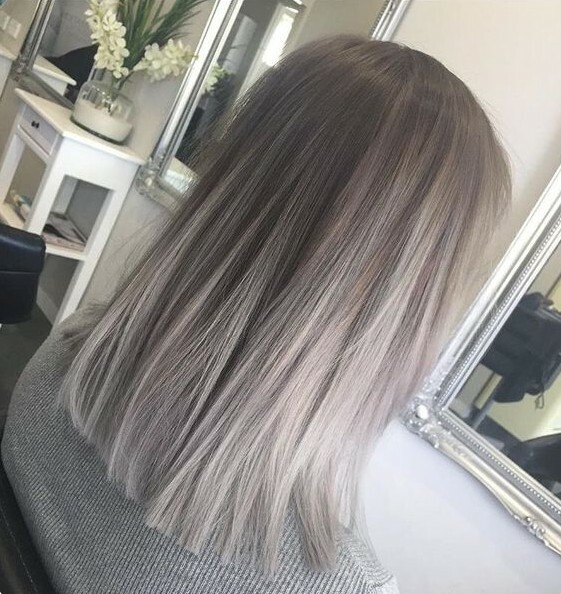 Blend your hair from a dark grey to shiny silver using the ombre technique. 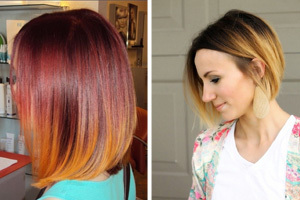 Finish by keeping your hair straight and sleek to show off the colours at work! 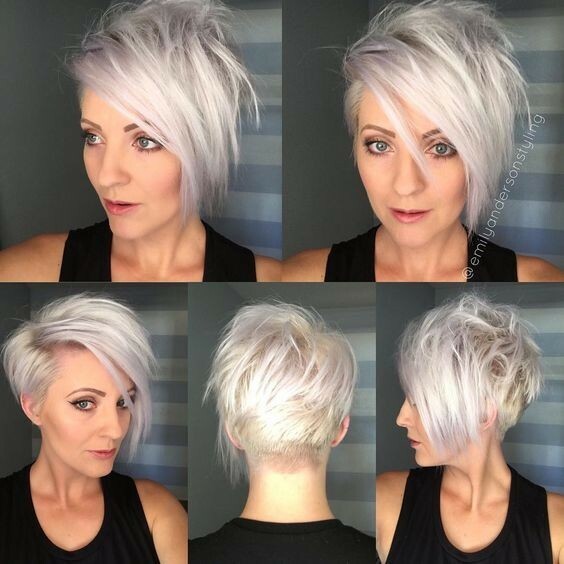 Copy this striking silver short haircut by creating a pixie cut and leaving a long sweeping fringe. 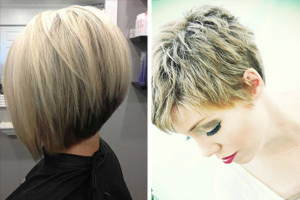 Keep the bottom layer of the crop close to the head. 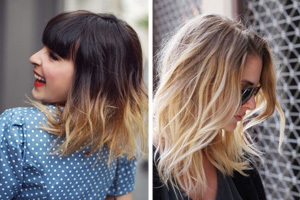 Leave the top layer long with a deep side parting. 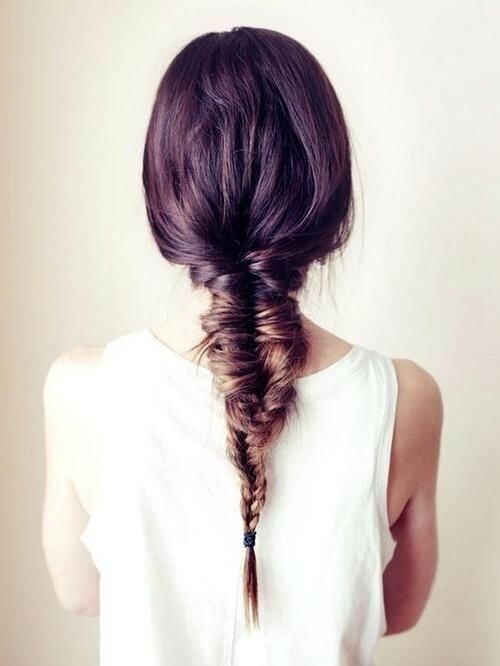 Straighten the hair across the head for this stunning swept effect. 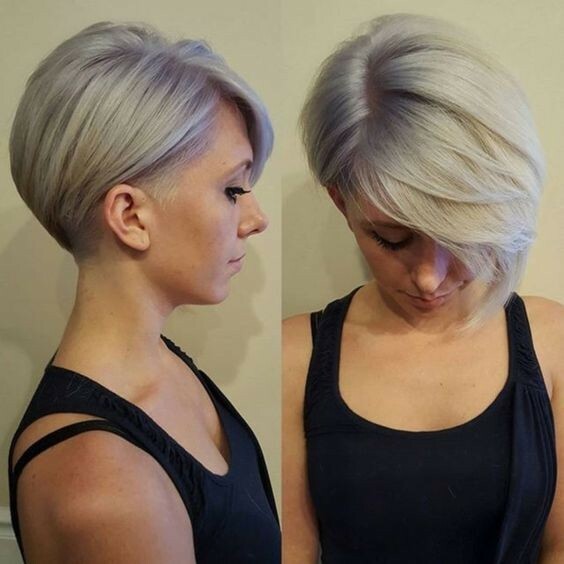 Finish with a striking and shiny silver shade for a majestic and metallic style! This is one of the most frequently featured hairstyles for 2017, as seen on the runway models from Wang, Chai, Zimmermann and Som plus lots more. 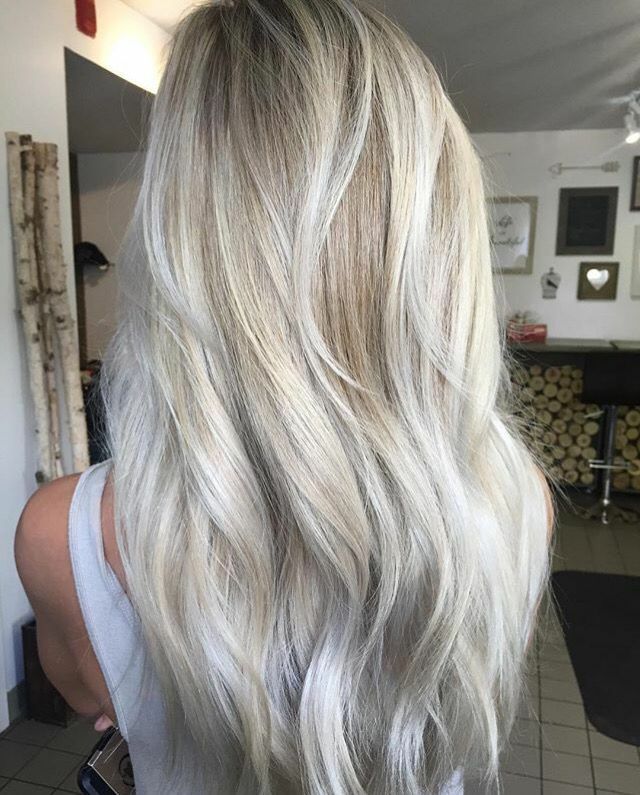 However, each fashion brand has created a different look with a distinct shape and texture, reflecting the versatility of the side-swept hairstyle! The combed back just-out-of-the-shower-look is being promoted as an ultra-modern hairstyle for 2017 by several top fashion brands, including Lanvin. However, I’ll be surprised if it actually emerges as a popular look. 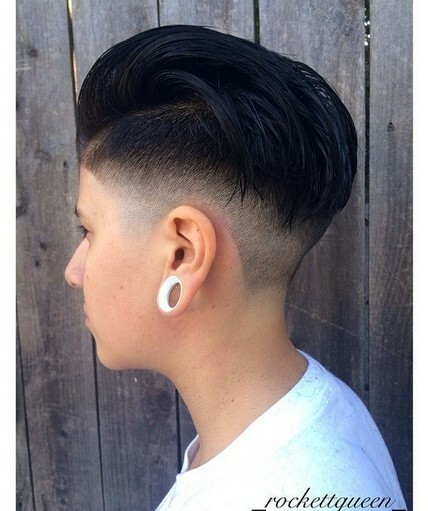 Just putting gel on your hair and combing it straight back from the forehead isn’t a flattering way to wear hair! 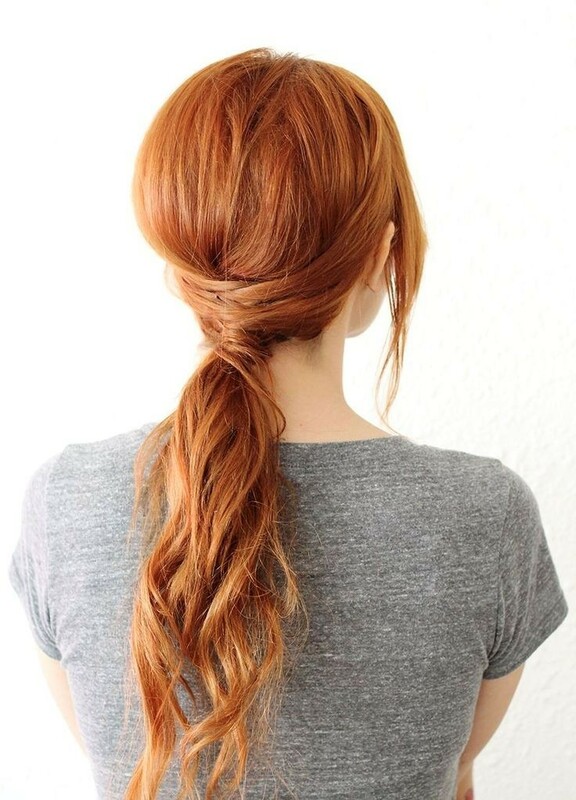 The pony-tail will keep its position as one of the best hairstyles for 2017, as it can be infinitely varied to suit every face shape and personal style! 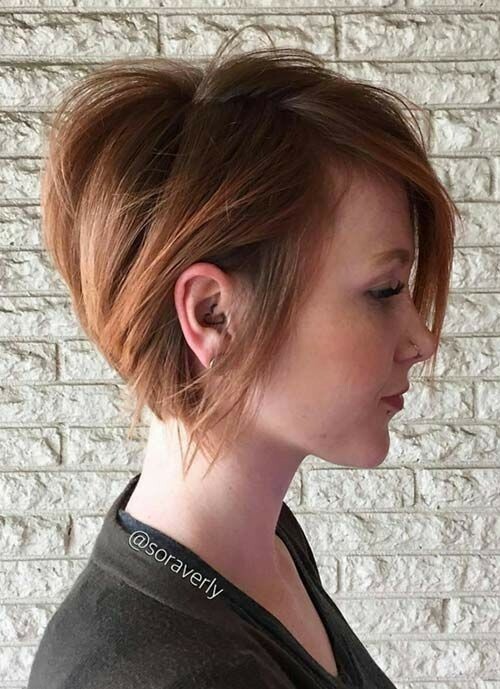 See the full range of best hairstyles for 2017 now in our Pophaircuts.com extensive Inspiration Gallery and find your favourite 2017 look today! 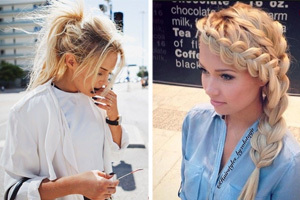 This the best hairstyles idea for women. 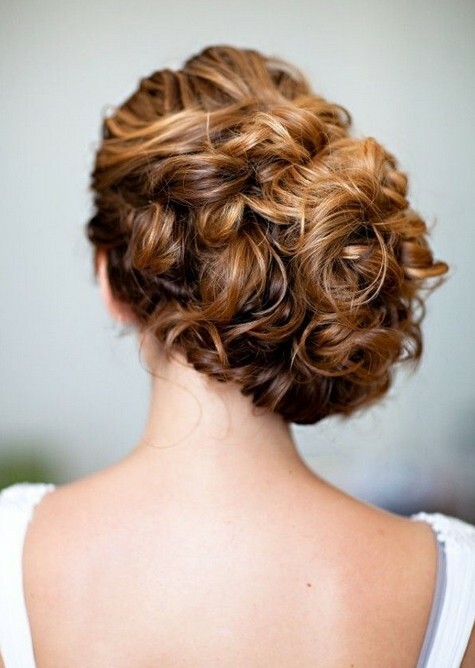 I saw and like round face style of hair. I love the fact we seem to be having a style revolution (at last)! 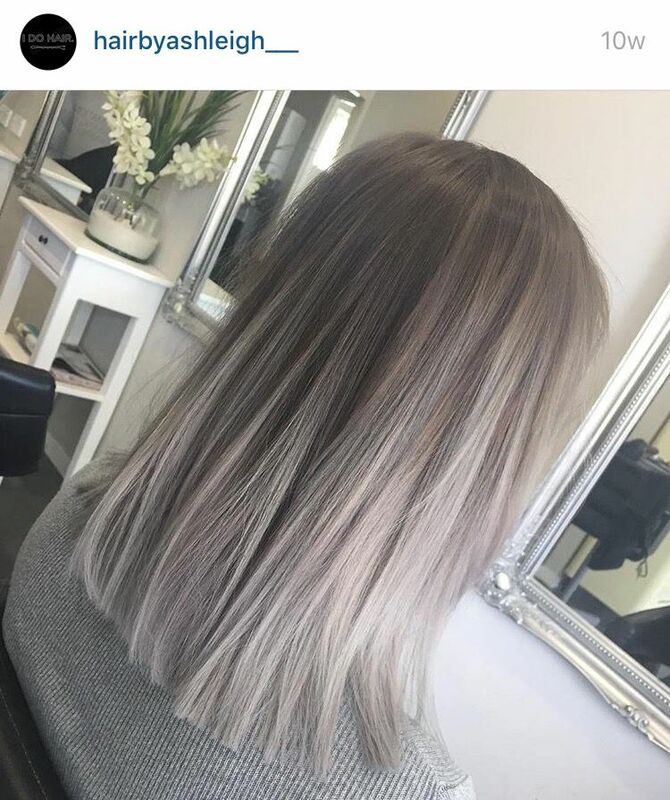 Seems the furbies got there first with the colour to tint trend – loving it! 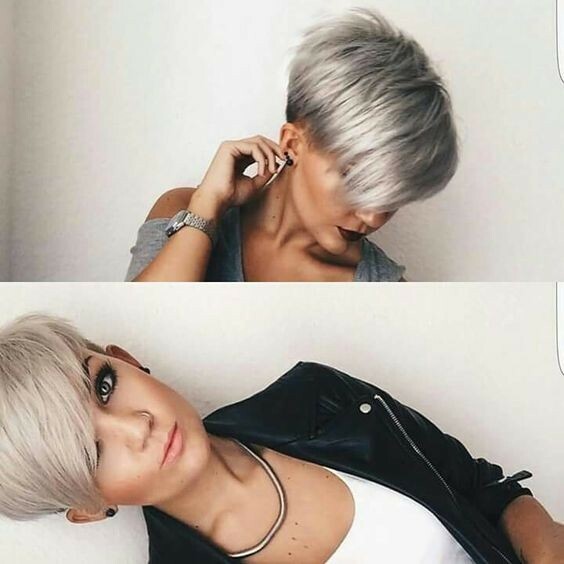 is the best hairstyles idea for women, i like it. I love this article. I am thinking about changing my hairstyle.